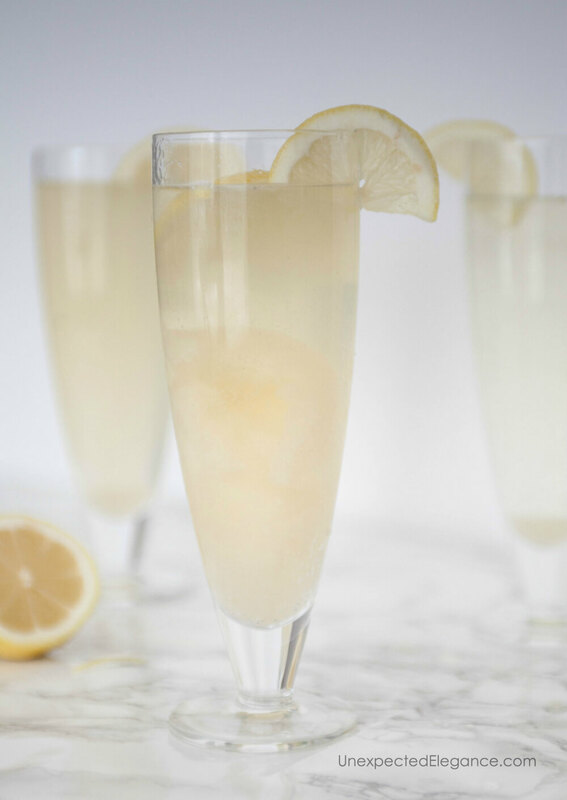 Looking for a refreshing and fun drink for your next gathering? 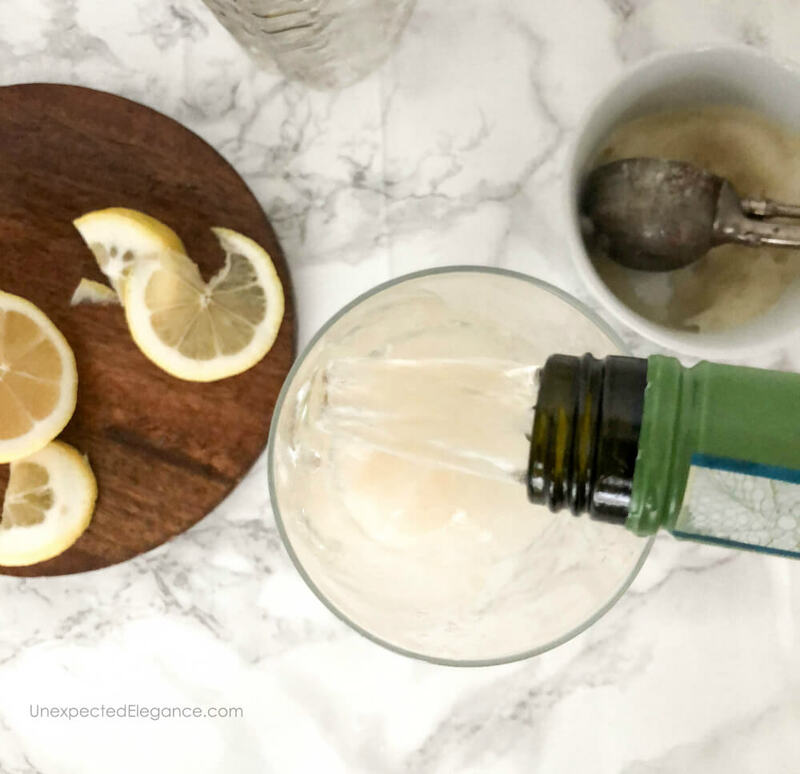 Try this Sgroppino cocktail recipe! The simple flavors make it perfect for any time of year. Last month my husband and I spent a week in Italy for our 15-year anniversary and had such a wonderful time. It’s always great to go on vacation but there truly is no place like home. With all that being said, it’s nice to feel like we’re on vacation every now and then…even if we are thousands of miles away. So when we got home from Italy we tried to recreate some of the food and drinks we had while traveling. One of the fun cocktails I made recently is called Sgroppino. 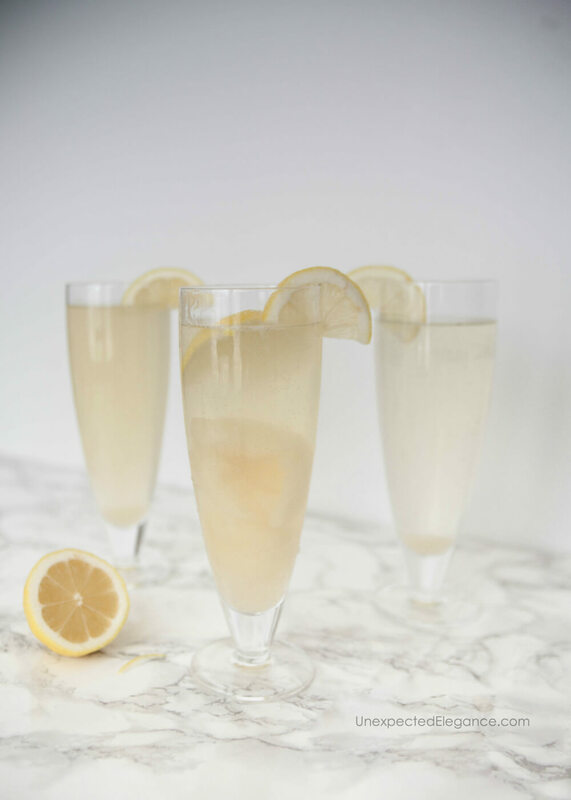 I believe this drink originated in Venice, but regardless, it is a classic Italian drink with prosecco. Have you ever had “shower punch?” It contains some type of soda (which is fizzy) and sherbet. Honestly, I don’t know why we reserve it for showers because it’s so good! Well, this cocktail is very similar and I almost feel like it should be considered a dessert! 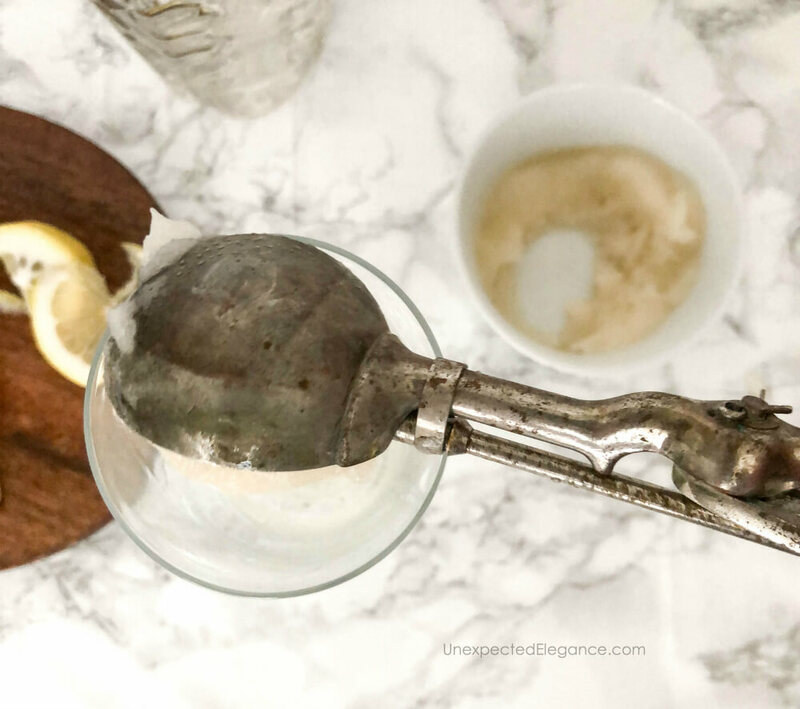 This can be made with or without vodka, but it adds a little extra kick! If you don’t have any on hand or would prefer to leave it out, just skip that step. 1. Start with a splash of vodka. 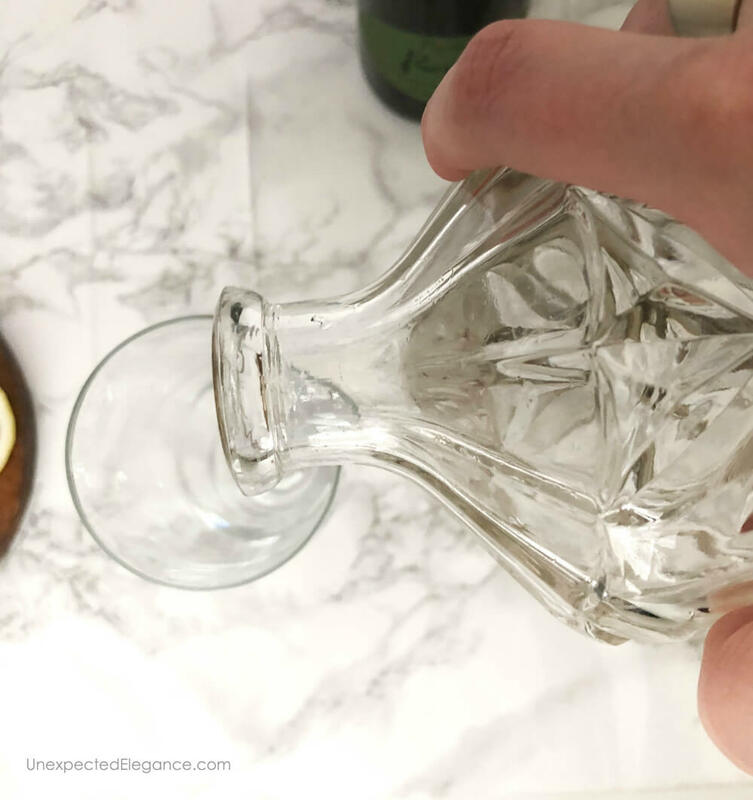 I just pour a small amount in the bottom of the glass, but you can put as much or as little as you prefer. 3. 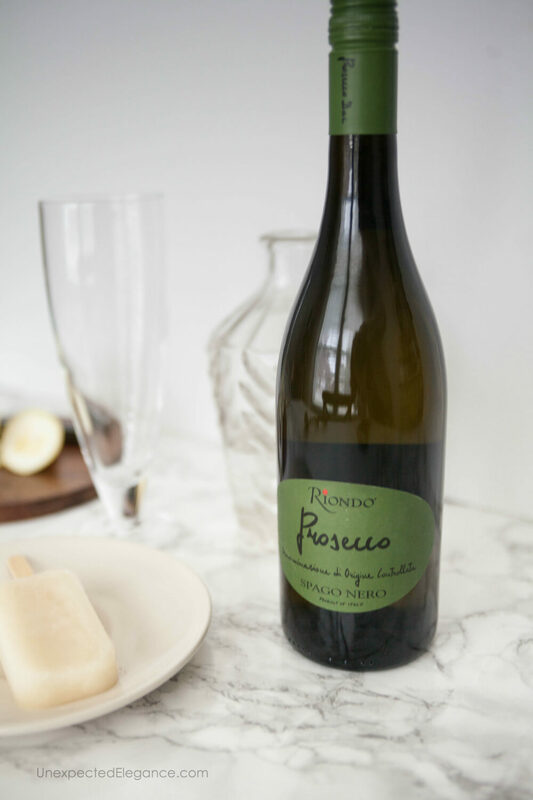 Fill the glass with Riondo Prosecco. Riondo is an authentic Italian sparkling wine and the #1 Prosecco in Italy. 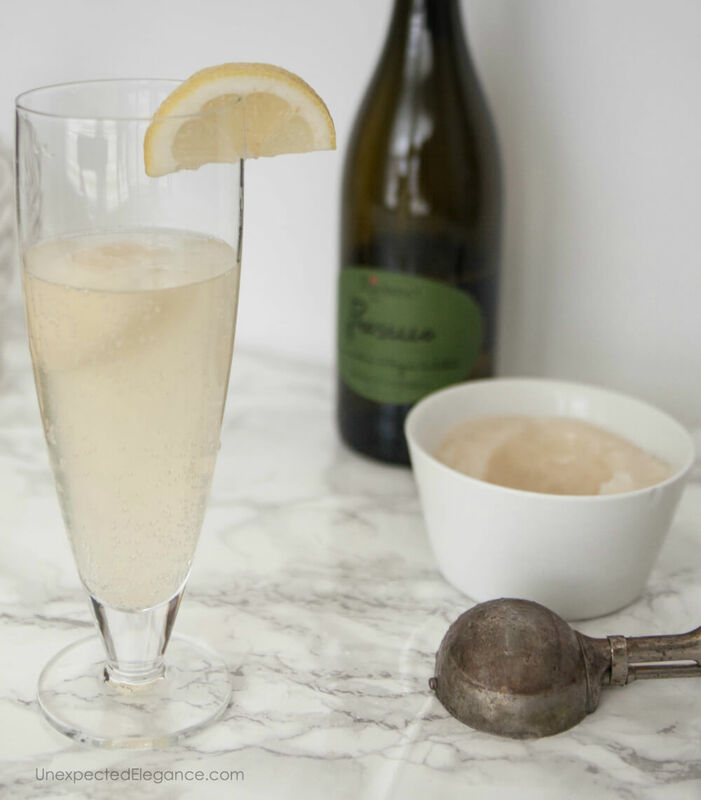 It’s a delicious and affordable alternative to Champagne for entertaining around the holidays. It even comes with an easy twist-off cap! 4. Add a squeeze of lemon and garnish with a slice of lemon. This cocktail is very refreshing, yet not overly sweet. In my opinion, it’s a perfect balance between elegant and fun. Honestly, I think you could serve this cocktail all year. However, if you’d prefer to make it a little more festive you could substitute the lemon sorbet for orange and garnish with cranberries. Speaking of the holidays, Riondo is the perfect way to unwind during the busy holiday season and a great addition to any of your favorite winter cocktails! Go here for more Riondo Prosecco Cocktails, and check out this page for more drink ideas.